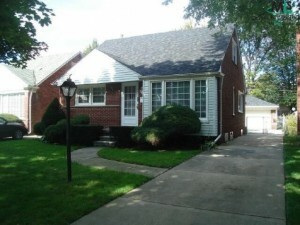 Finding the right buyer for your house in Metro Detroit can be a lot of work. Who knows how long it will take or how much they will offer? 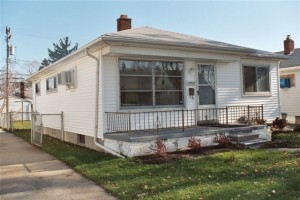 There are a lot of variables to consider when listing the traditional way. 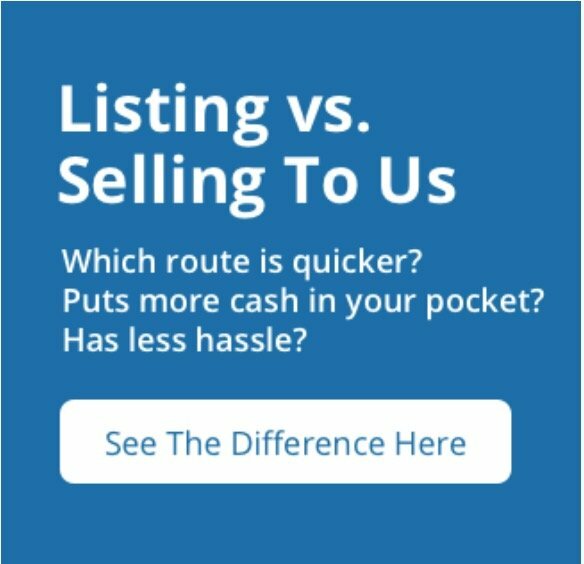 In our latest post, we will help you compare your selling options, helping you to find the right buyer for your Metro Detroit house. The condition, location, urgency, and type of home will all come in to play when you are deciding on the most beneficial way to sell your house. 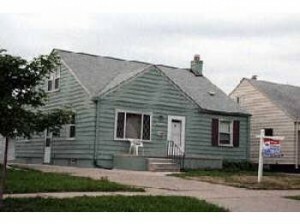 For some people, listing their house with a Metro Detroit real estate agent can make sense. While for others, the wasted time and money simply aren’t worth it. 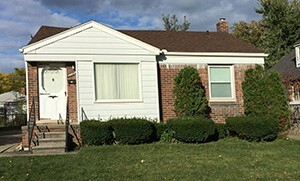 When selling your Metro Detroit house, you can choose to hire an agent to try to sell on your behalf, sell the house on your own, or opt for a fast and direct sale to a local buyer. If your house needs a lot of work, if you don’t have the time to wait, or if you’d rather not gamble on the sale, selling your home directly could be the way to go. Before committing to a selling method, take the time to run the numbers for your property, then decide which selling method is right for your Metro Detroit house. The preparation for a successful listing can require a lot of work and preparation before the house is listed on the MLS. You will want to make any repairs that negatively impact the perception of your home. You’ll want to look at other comparable houses listed in your neighborhood and examine what you can do to make your house stand out. This might require some upgrades or the addition of some additional features the house didn’t have before. Take a look at the people buying in the area, and plan accordingly. If there are a lot of families currently buying, you could fence in the backyard. Or if there are more singles, and young couples, you could focus on the entertaining areas such as the kitchen and backyard. No matter who you are marketing to, it is best to have the house professionally cleaned before having photos taken or showings scheduled. Many people opt to put a majority of their items in storage while the house is on the market. You can also enlist the help of a professional home stager to help you make the house look as if it came out of the pages of a magazine. Doing all of this will require an investment up front, but it can all pay off in the long term if you find the right buyer for your Metro Detroit house. For people who don’t want to spend the time and money listing, the best option is a direct sale to a reputable buyer. 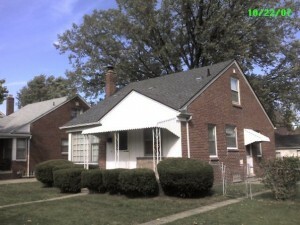 Sell Inherited House Detroit buys homes in the Metro Detroit area and beyond. You will not have to spend money on repairs or upgrades to the house. There are no commissions or closing costs to factor in. 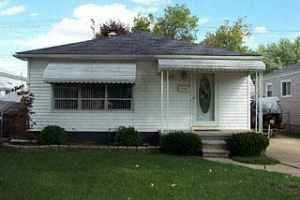 We pay fair and honest prices for houses in the Metro Detroit area no matter what condition they are in. We can close very quickly on your house, typically within only a few short days. This will immediately help you save money on utility bills, property taxes, insurance costs, maintenance, and more! There is no commitment when you get an offer. Find out if it the right choice for your situation!